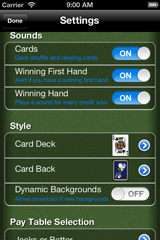 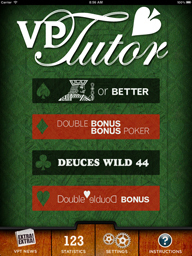 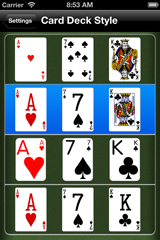 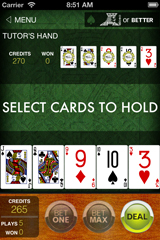 Learn how to play Video Poker like a pro! 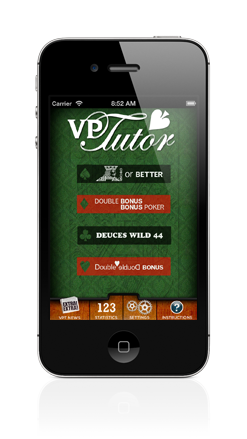 If you want to have more fun at the casino, spend some time with the Video Poker Tutor and develop the skills you need to make it happen. 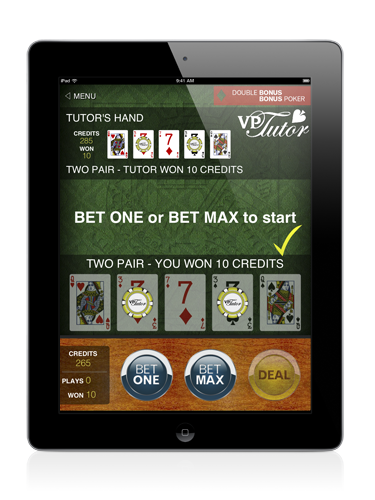 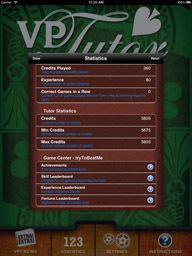 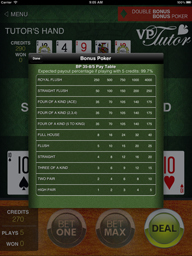 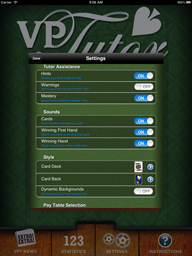 The Tutor will teach you the right moves to make through fun interactive play and several levels of assistance. 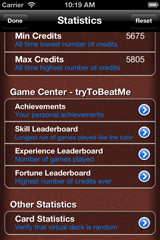 If you like this game, please rate it in the App store!